Information about various A59 Kex Gill works all in one place, including future plans for realignment. 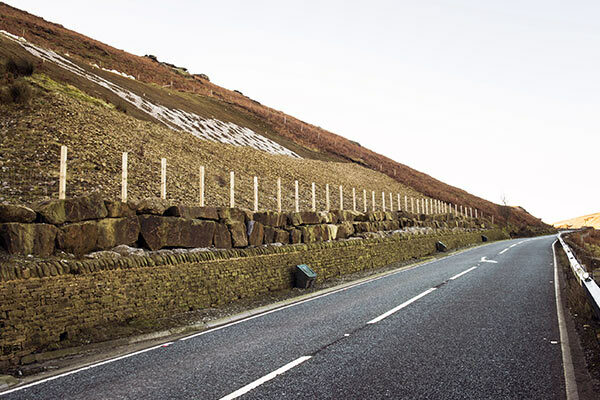 Information about the county council's plans to reroute the A59 at Kex Gill. View all A59 Kex Gill news stories in one place.